Increase the bioavailability of phosphorus. Improve the digestibility of dietary minerals, energy and amino acids. 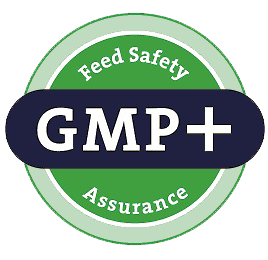 Decrease the feed cost, and maintain or improve animal performance. Improve the environment by reducing the amount of phosphorus excreted by the animal more than 30%. and cool place with packaging unopened.